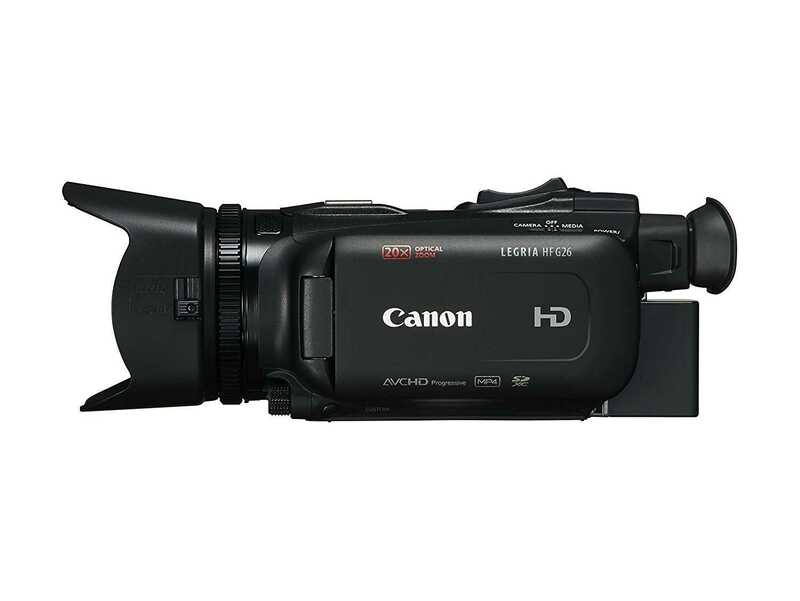 Canon has announced the Legria HF G26 Full HD camcorder. 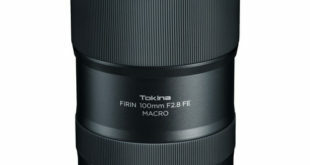 It has a 1/2.84″ CMOS Pro Image sensor with a 3.09 megapixels (2208 x 1398) resolution and an effective resolution of 2.91 megapixels (2136 x 1362). 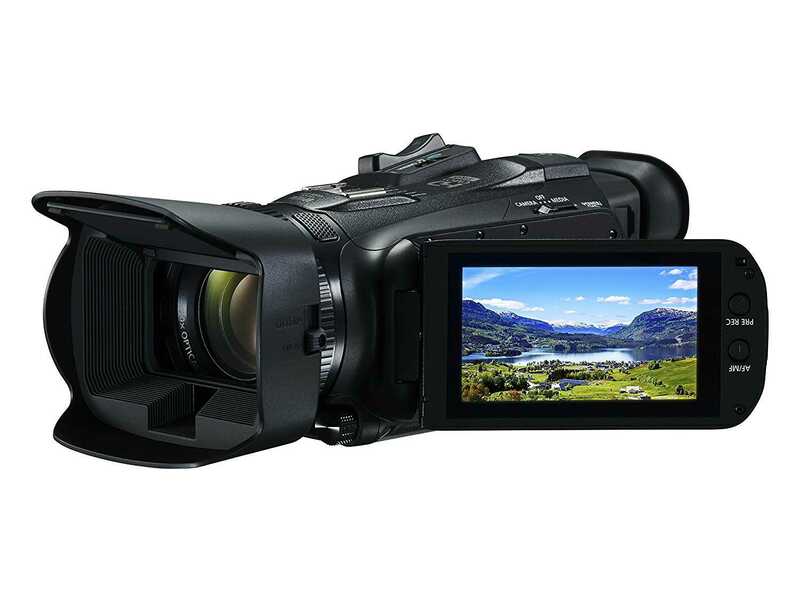 The Canon Legria HF G26 is powered by the DIGIC DV4 video processor. The maximum resolution supported during shooting is the Full HD with at 50 frames per second and a bitrate of 35 Mbps (in MP4 format). 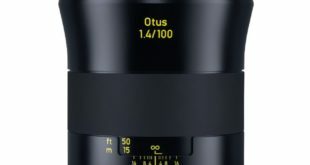 The lens has a focal length equivalent to 26.8 – 576 mm (without Dynamic IS) or 28.8 – 576 mm (with Dynamic IS) with f/1.8 – 2.8 There is an 8-blade diaphragm. The Legria HF G26 is able to record video in low light conditions: Canon speaks of a low light limit set at 0.1 lux or in high brightness it is possible to exploit the integrated ND filter to avoid burn the details. 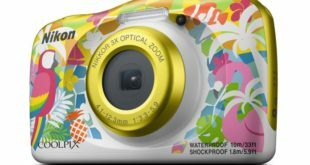 The camera integrates the Intelligent IS 5-Axis stabilizer, able to operate in up to 20x optical zoom thanks to the Intelligent IS mode. 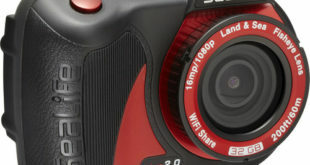 On the left side, there is an adjustable 3-inch LCD touchscreen display with a resolution of 460,000 dots. You can adjust various settings, such as fire and exposure, by using the touch. The electronic viewfinder is a 1.56m dots equivalent. The G26 has a dual SD card slot so you can shoot continuously (when one card is full it will automatically switch to the other) or use the second card as a backup. Available connections include a mini HDMI output, microphone input, headphone output, a mini USB port and composite video output. 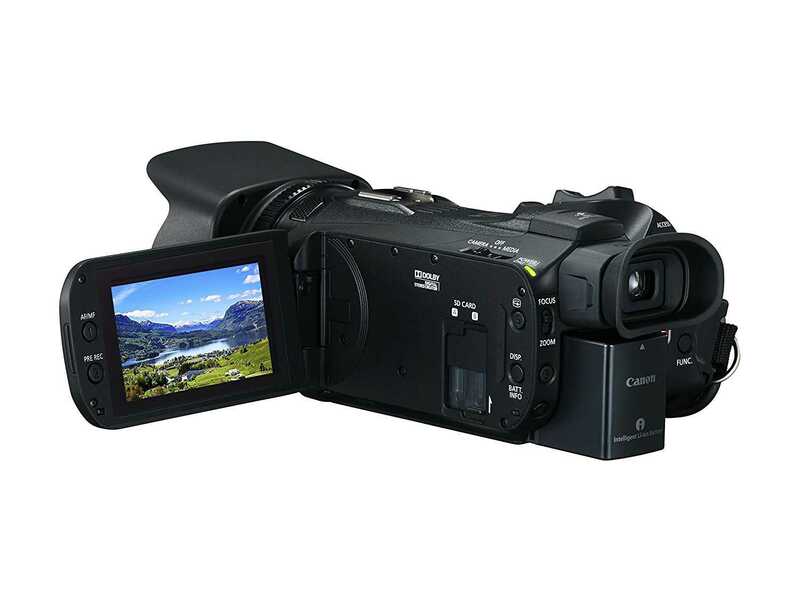 The Canon Legria HF G26 Full HD camcorder measures 115 x 84 x 231mm and weighs 880 grams. It is now available to pre-order in UK via Amazon.co.uk store at £899.99 and it comes in Black color only. Full HD recording 1920×1020 pixels @ 50 fps.